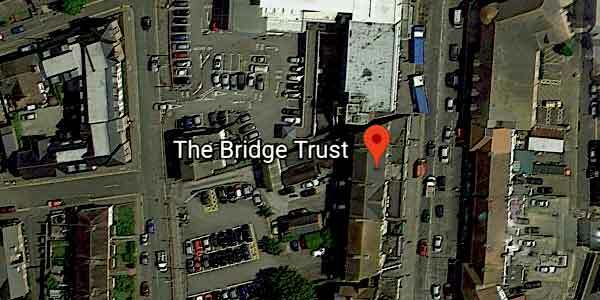 The Bridge Trust provides life-changing services to homeless people; turning their lives around and moving them on into independence, thereby preventing them from falling back into homelessness. We work with single homeless adults, who fall outside of the statutory definition of being in ñpriority needî and therefore outside of the local authoritiesÍ duty to house them.We work primarily, although not exclusively with people who have a connection to Kent, and particularly our local area of west Kent. We support people of any gender who have support needs, from 18 years old up to retirement age and we give our support with professionalism, supplemented with compassion, respect and understanding.